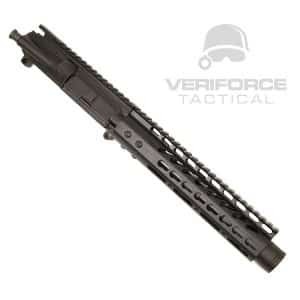 Veriforce Tactical has a large inventory of AR 15 pistol parts. 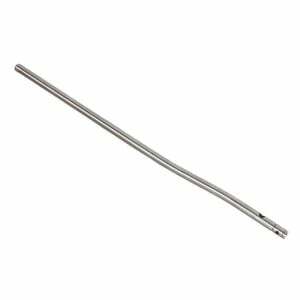 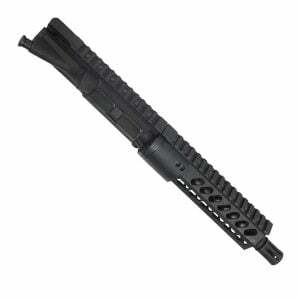 From pistol length gas tubes, pistol length rail systems, pistol buffer tubes; we have it all. 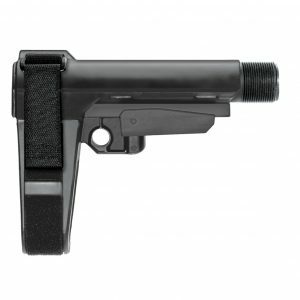 Building an AR 15 pistol has never been more popular since the popularity of the SB15 Sig arm brace. 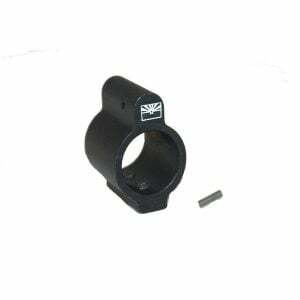 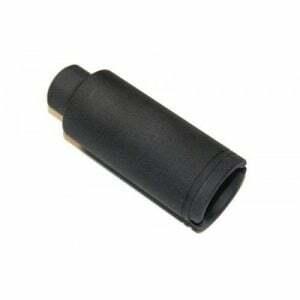 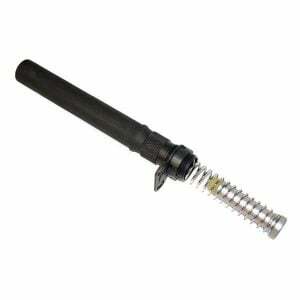 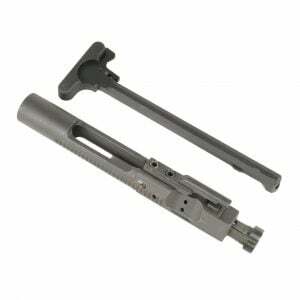 We carry specialty Sig brace buffer tube kits to make shooting with your AR15 pistol more enjoyable. 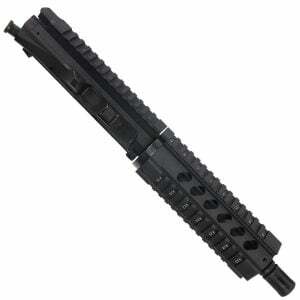 We also have a large variety of AR 15 pistol uppers as well, with some cool custom looks that you wont see any where. 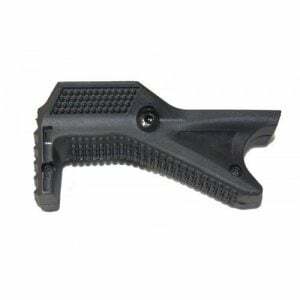 Everything is in stock and ships next day.